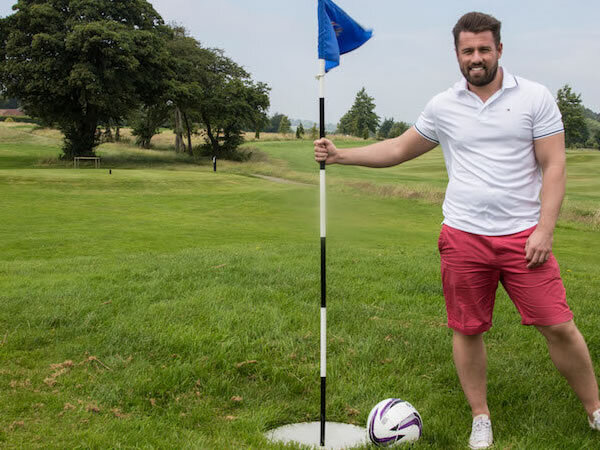 Etchinghill Footgolf extends a warm welcome. 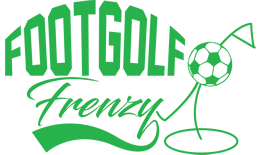 Established in 1995 and renovated in 2000, this is an excellent Footgolf Course. The wide open fairways mean visibility is good, and it is relatively flat in places yet undulating elsewhere meaning variety is ample. This course consists of three loops of 9-holes making it brilliant for short or long games, and is suitable for all levels offering long drives and the odd blind shot. There are plenty of sand bunkers here, so be warned, you’ll need to concentrate, but it simply adds to the fun of the game. On site is a bar and restaurant with Wi-Fi and Sports TV. Footballs are provided and there are changing and shower facilities available.